Home> Tech >A Barebone Bundle - What does it consist of? A Barebone Bundle - What does it consist of? We recently looked into what components are in a Motherboard Bundle and what type of bundles are suited for all the different kinds of users. A quick summary of what a Motherboard bundle consists of, Motherboard, Processor, Memory and CPU Cooler which varies, some come with a stock cooler and others with a standalone CPU cooler. A Motherboard Bundle is normally looked at as maybe a start of a build or the Motherboard on your old PC has just broken and instead of buying just a new board, you bundle it up with a CPU upgrade as well and get to keep your current case and other key components, but a Barebone Bundle is a fair bit different. 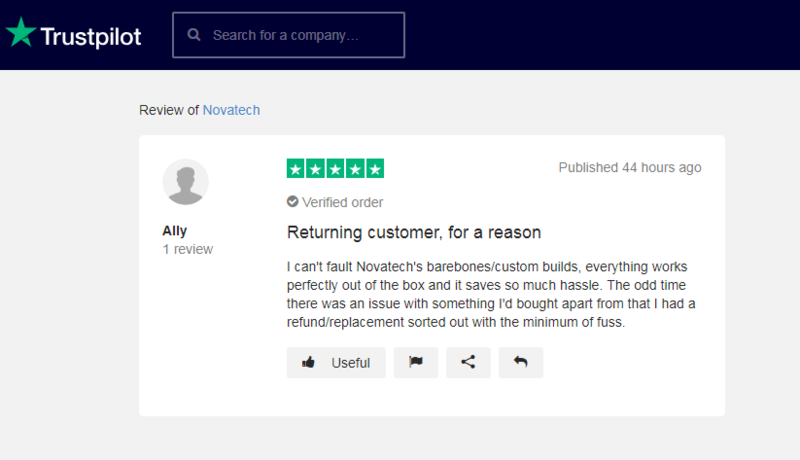 Why would you buy a Barebone Bundle? The number one reason I would say someone would buy a Barebone Bundle is that they're currently happy with the Graphics Card they have, either the GPU in the current build is still going strong or they've got themselves a great deal on a brand new one from somewhere. With already having a Graphics Card and Storage, you can get a Barebone bundle and then install these quickly and you're away very quickly. What does a Barebone Bundle consist of? Aside from the components I mentioned earlier, a Barebone bundle will also come with a Case and a Power Supply. Our range of bundles do not come with an Optical Drive so if you're looking into buying a bundle and you currently have an optical drive installed on a current machine which you regurlarly use, then switching this across is also necessary. All of our bundles come with Novatech branded cases as standard but this can be changed using our Configurator where it's available on those machines. The customise button on the right allows you to view other options available and not just the case of course, all of the other components inside that bundle can be switched, whether it's an upgrade on the Motherboard or even adding a Graphics Card or Wireless card to the build. Using the configurator you can see what the other cases on offer are like, how much they are and how it affects the price of your build. One thing to note when doing this, as you'll see in the image above I've changed to a Corsair Carbide Series SPEC-04 case which is £4.22 cheaper than the current case however there is a £10 custom build fee charge, so if this is the only change being made then it will actually be a £5.78 increase however there is only custom build fee so all other changes after this will not increase that charge. Another thing worth remembering when doing this, how big your Motherboard is and how big the Case is. 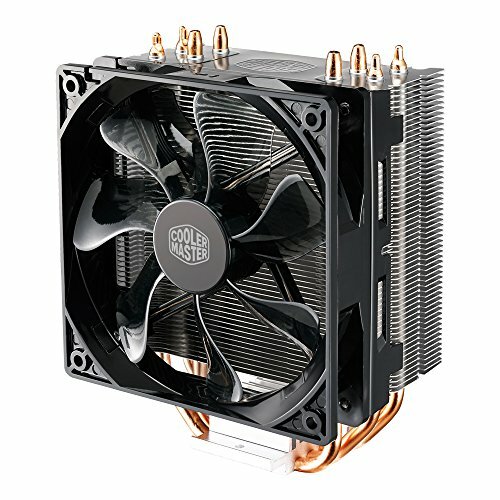 This bundle I'm currently customising is a MIcro-ATX board so the Motherboard is smaller than most standard ones, so I would suggest not looking at some of the more expensive cases which will be very big, a full tower/full atx case for example will have the board looking very small inside which might not be the look you're after. The same would go for a build which uses a normal sized board, you wouldn't want to look at any Micro ATX cases although I'm sure (hopefully) that the configurator would not show you any of the ones that would be too small for your build. 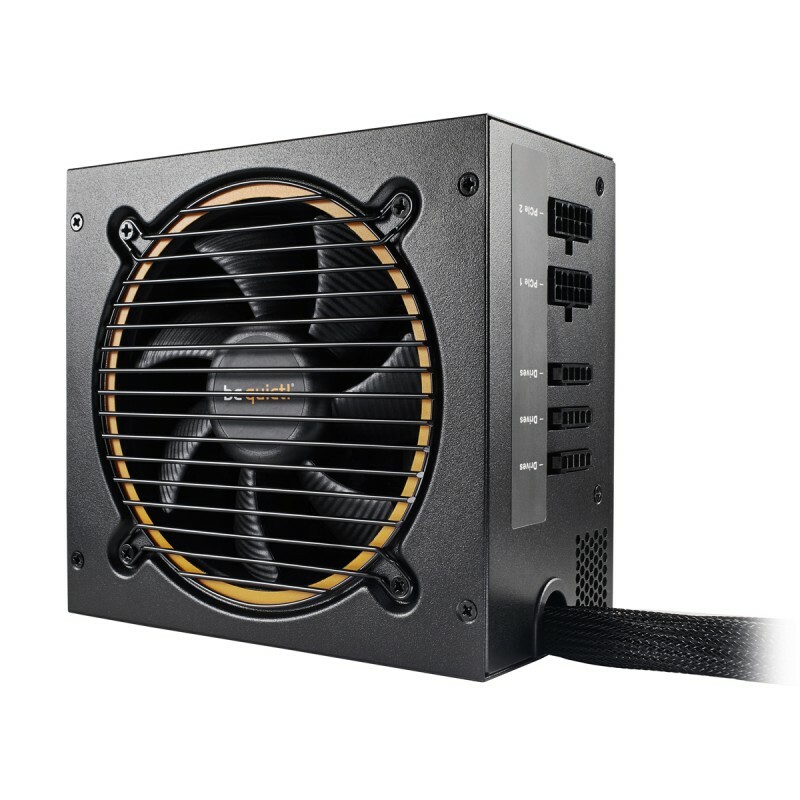 Most of our Barebone Bundles come with the stock cooler installed as standard (this is different from our Motherboard Bundles) so unless you're looking at the low end machines such as the AMD E2-3800 or Intel Core i3 8100 bundles, I'd recommend upgrading the CPU Cooler to ensure your PC runs at peak performance. You don't have to get too fancy with a Liquid CPU Cooler, even something like the old reliable Cooler Master Hyper 212 Cooler which is one of our top sellers is a very good option here. Similar to the Cases, the Novatech power supplies are used in all of the bundles listed. Again these can be changed in the configuator, our PowerStation range is very reliable however so don't let the brand name put you off of them. The high end bundles come with our PowerStation 750W Gaming Power Supplies installed and even with a 1080Ti installed this is more than enough power for your complete build. A long time ago we wrote a piece discussing "Why would you buy a Prebuilt PC" - It can be a very strong and heated debate, what you need to know is that everything you order in a barebone bundle comes assembled and tested to ensure it works properly and is all compatible. It's a peace of mind thing, and if there is an issue we'll be there to help you resolve it one way or another. I noticed this review on our Trust Pilot which sums that up nicely. You can view our entire Barebone Bundle range here, or if you know which side of the fence you're in, our Intel bundles are here and AMD bundles are here.